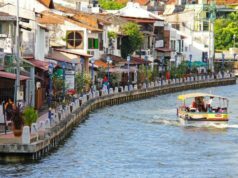 If you have a plan to visit Malaysia on the next vacation, you may need to know about the best time to visit Malaysia. Knowing the ideal time is very important, you can get the ultimate experiences you couldn’t ever imagine. Some great activities and supportive weather won’t be available every month. You have to visit Malaysia in its best season. 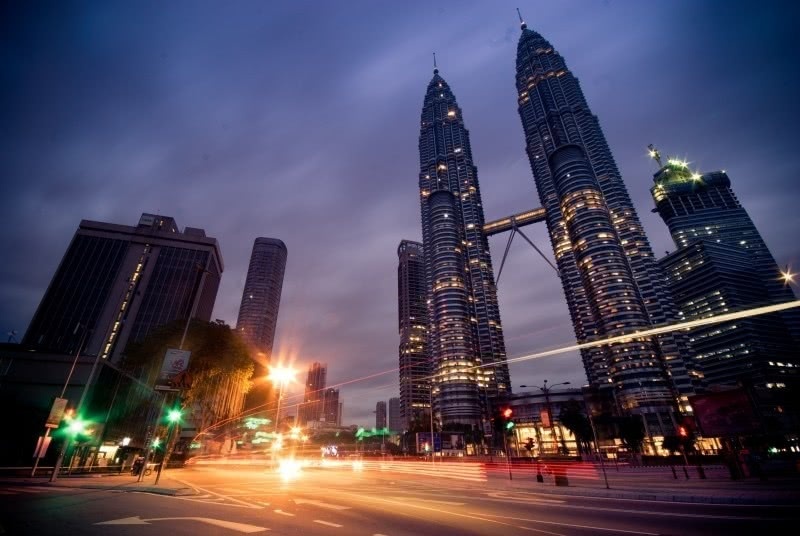 Setting up the time to visit Malaysia could be based on the destinations and activities on the itinerary. A lot of travelers recommend tourist to visit Malaysia in the month of November to March. From November to March, you will get a perfect view if you visit the west coast, the highlands, or lowlands. It is because, in the months, the rainfall occurs the least. 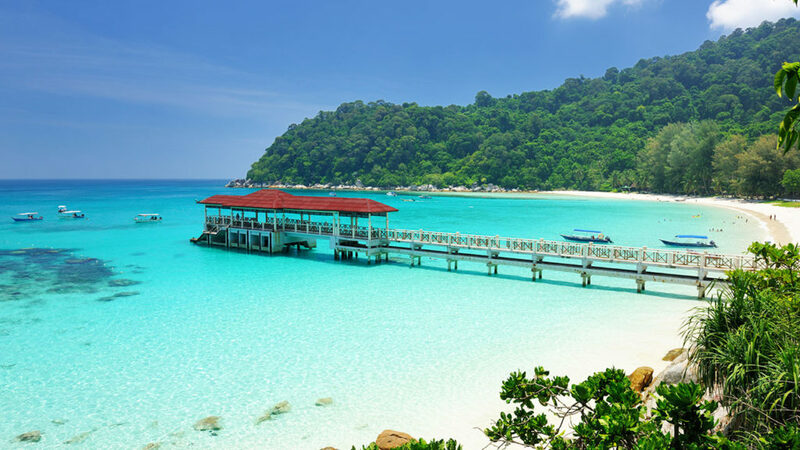 You will also find some of the most famous popular destinations in Malaysia. If you really concern about the temperature, there’s no need to worry about that because the temperature in Malaysia is quite consistent all year. It ranges about 21-degree Celsius to 32 degree Celsius at sea level. In the highlands, it will be a lot cooler. The temperature ranges from 21 degree Celsius to 25-degree Celsius. Within November and March are great for travel deals and smaller crowds. For the east coast, April to September is the ideal time to visit. Having the knowledge about the climate of the country you are about to visit is crucial. It makes your preparation way better and well-prepared. For instance, if you the country has a cold climate, you may need to bring more jacket or coat. Malaysia has a tropical climate. It will be your perfect tropical holiday destination. All year straight, the temperature will be consistent in the range between 25 and 35 degrees Celsius. In the major cities, the weather is usually very hot and humid. It’s because of the haze warm air trapped inside the cities. 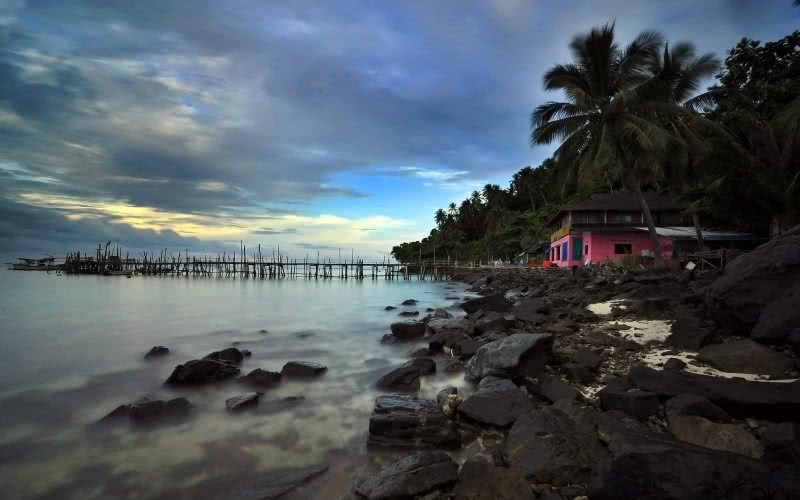 If you want to get less hot climate, you can visit some island surrounding Malaysia. The cool breezes would fulfill the whole island. 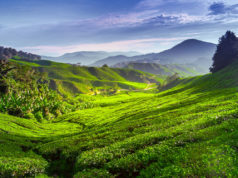 The highlands area in Malaysia can also be a great choice to get a less hot environment. The temperature wouldn’t be more than 25 degrees. This is the season you need to avoid when visiting Malaysia. It could be a disturbance to your vacation plan. Because of the rain, the outdoor plan will be canceled. The rainy season of monsoon season would make the view less beautiful because of the darker cloud. It’s hard to get the full experience of beach exploring in rainy or monsoon season. It could be dangerous too. Many activities, attractions, and recreation won’t be available. That is why the rainy season is not an ideal time to visit Malaysia. When is the monsoon season occurs? It’s different from the east coast and the west coast. In mid-October and the end of March, the eastern side of the peninsula will be in rainy season. It will be very rough in those months. So, it’s not recommended to visit East-Coast Malaysia at that time. There are some tropical islands on the east coast which are closed. 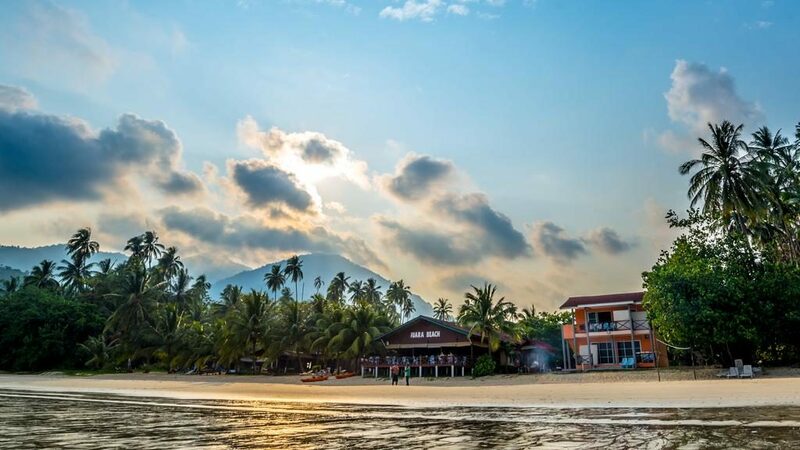 The resorts in the islands like Perhentian, Redang, and Tioman, will be closed during the monsoon season. There will be no boats and ferries that bring tourists to the islands. It could be dangerous for them. In the west coast, you will find the reason why you should still visit Malaysia during those months. It is because the monsoon season doesn’t affect the west coast. 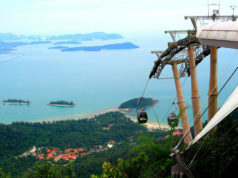 You could visit Penang, Langkawi, Borneo and a lot more places on the west peninsula. You won’t be able to know the exact time the monsoon season will start or end. It’s changing through time, you may experience the rainy season started at the beginning of October this your. The next year, it probably begins in November. Nobody knows the exact time, but at least it can be predicted by the forecasters. If you want the update information about the weather forecast in Malaysia, you may need to keep in touch with it. Sometimes, the weather forecasts are not actually reliable in the tropic regions. Nowadays, people can get it touch with the weather forecasts via smartphone apps and websites. We all know that in Malaysia, rain is a daily occurrence. Without the rain, Malaysia will be a desert. Uniquely, most weather forecasts would always show that it is “currently” raining, but it’s not true in most of the time. Suggestion, you don’t have to be alarmed if you see “rain” or “ mostly cloudy” in your weather apps every time. It’s very normal in a tropical region like Malaysia. Honeymoon. The east coast is provided with the best and ideal resorts. The beauty and view will be perfect at the ideal time of the season. The best weather to visit east coast resorts is from March to mid-May and September. It’s not only about the weather but also the crowds are less, and the prices are lower. Sightseeing. If you are looking for the best time to enjoy sightseeing, it’s from November to March. In this month, the amount of rain will be less. If you are around Kuala Lumpur, you should visit the Twin Towers of Petronas, and also Batu Caves close by. Snorkeling and Diving. If you ask about the best place for diving and snorkeling, the guide will take you to the eastern peninsula. It’s because the majority of the spot for that activities is on the east coast. You should visit it in between April and September. Beaches. 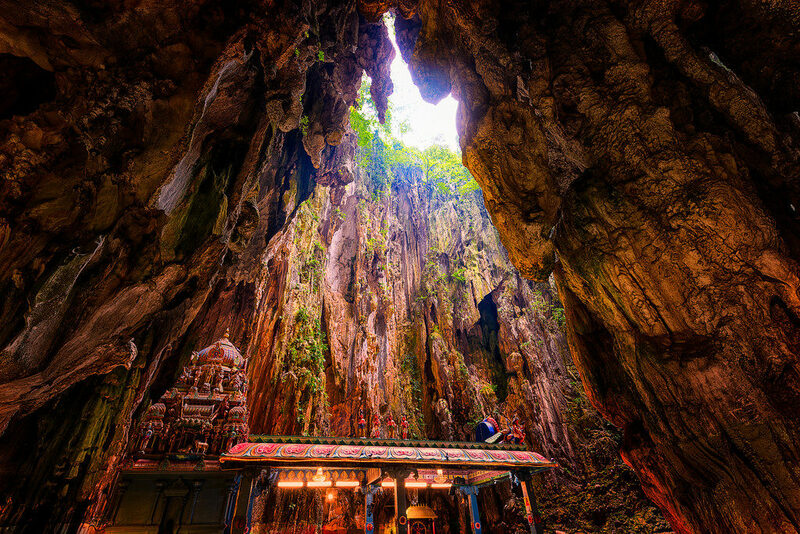 This is the most flexible sightseeing you can visit in Malaysia. There are a lot of beautiful option when it comes to the beaches. You can enjoy the beach anytime of the year. If you are a little bit concerned about getting disappointed by the weather, you may need to visit beaches during March to September when it’s typically drier. Overall, prepare your vacation really well. Consider the season, the weather, the place, and also the price. The best time we are talking about here is not only about the weather or temperature but also the crowd and price. 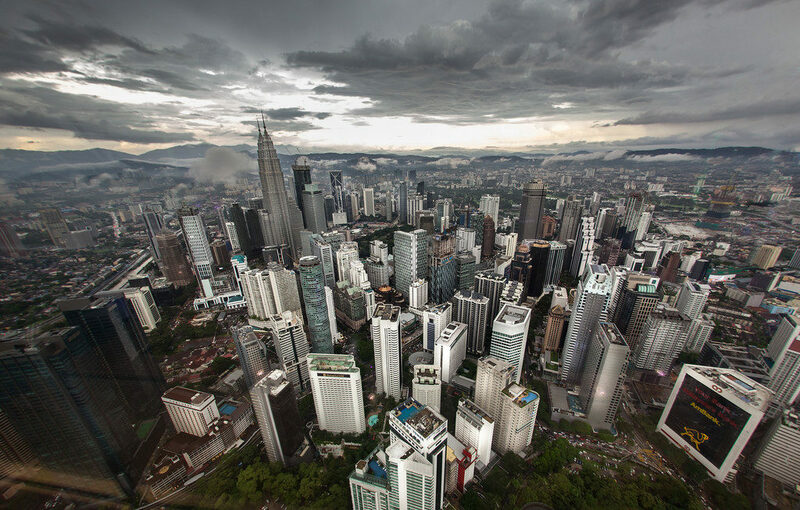 In that best time to visit Malaysia, you may get a lower price and fewer crowds which will make you more comfortable.